we offer specialist welding services to commercial and private customers throughout the UK. These include TIG, MIG, Flux Core Mig, ARC and Gas Welding. We work with a range of materials. 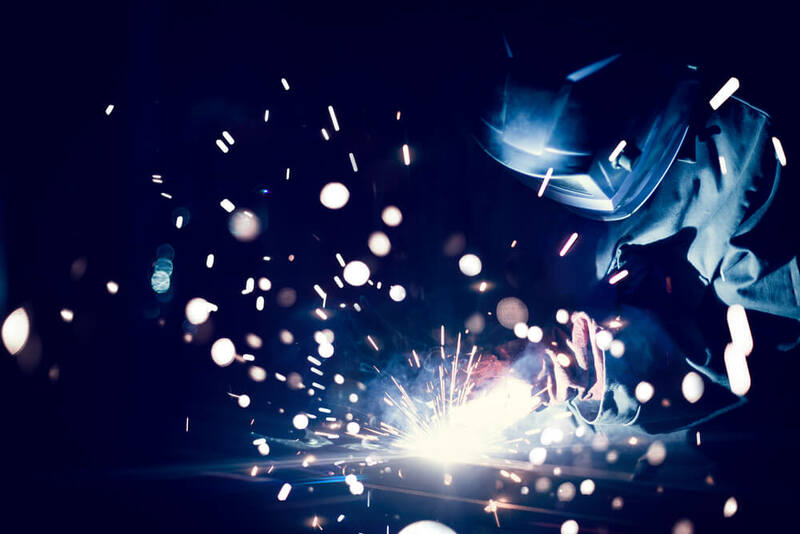 We are able to undertake a variety of specialist welding tasks, including: stainless steel welding and fabrication, aluminium welding and fabrication, plant & machine repairs, motorsport and custom fabrications to name just a few.